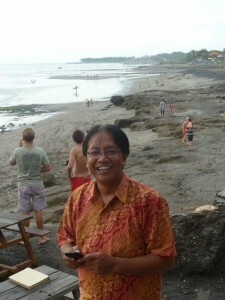 As part of a tender we won for the Partners for Water program we started the company PT Air Tulip Indonesia in Bali, Indonesia. As part of a tender we won for the Partners for Water program we started the company PT Air Tulip Indonesia in Bali, Indonesia. On the one hand this company produces and sells high quality water to tourists for a premium price. 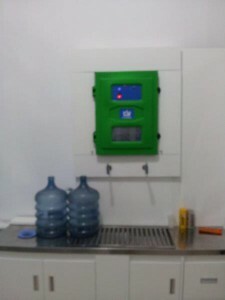 At the same time the company establishes a small scale water shop, so called Toko Airs for local people having limited money to spend on clean drinking water. We are happy to announce that our premium water bottling activities for tourists and well off Indonesians is gaining speed. 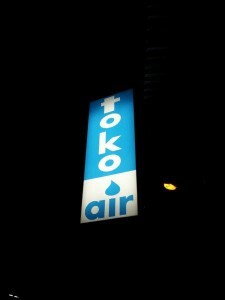 At the same time we have finished the development of the Toko Air concept that in the second half of 2014 a number of local BoP Toko Airs can be set up in Denpasar and surroundings. 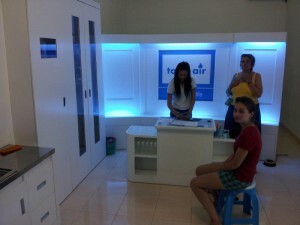 To our knowledge the Toko Air activity is the first activity in which revenues of high end markets are directly used to subsidize the set-up water shops for the less fortunate. Thanks to the staff of PT Air Tulip who takes care of this complicated job. Interested to know how AAWS delivered this project in detail? Just let us know.